According to one study from the Journal of Physiology, the effects of drink temperature can have a serious impact on your digestive system(2). 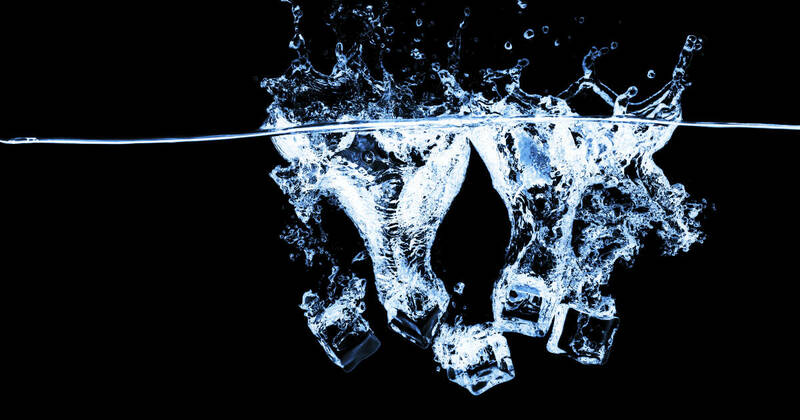 Ultimately the effects vary from person to person, but cold water was shown to have a negative impact on meal digestion. “If you drink cold liquid with a meal then all of the fats will solidify and turn your food into a sticky sludge that slows down your digestion and becomes stagnant,” the clinic’s literature explains(3). In acupuncture traditions, the spleen is considered to need a moderate temperature in order to function properly. A healthy spleen is essential for protecting the body from pathogens and fighting off infection(4). Cold water can exacerbate asthma symptoms in children, according to a study by the Eurpean Society of Pediatric Allergy and Immunology(6). Another study found that 7.6% of participants experienced a headache after drinking a glass of ice water – and the numbers only go up when you factor in whether or not a participant had a history of migraine(7). 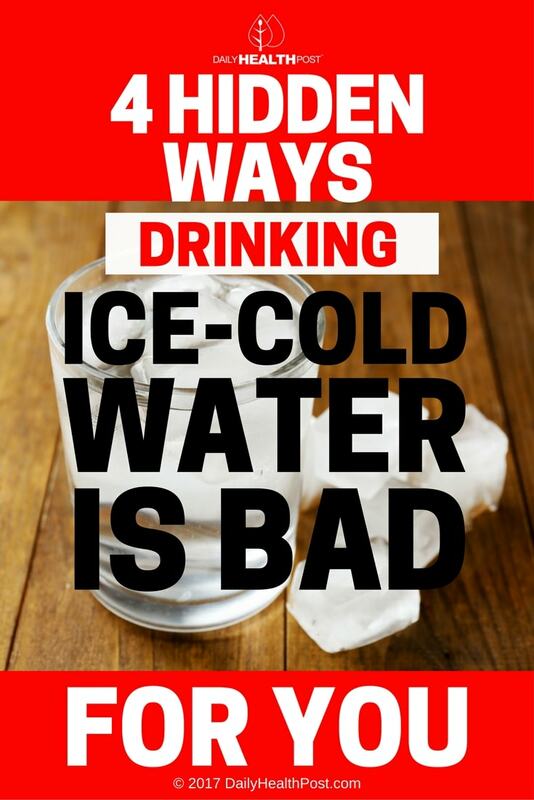 If you’re feeling reluctant to give up ice cold drinks, consider the fact that warm beverages have been proven to help you cool down just as effectively as cold ones. It may seem counter-intuitive, but a room temperature drink might be even better for you on a hot day than an ice-cold one.